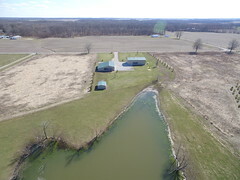 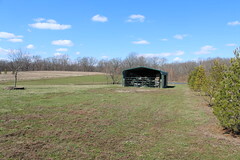 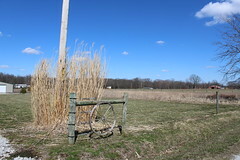 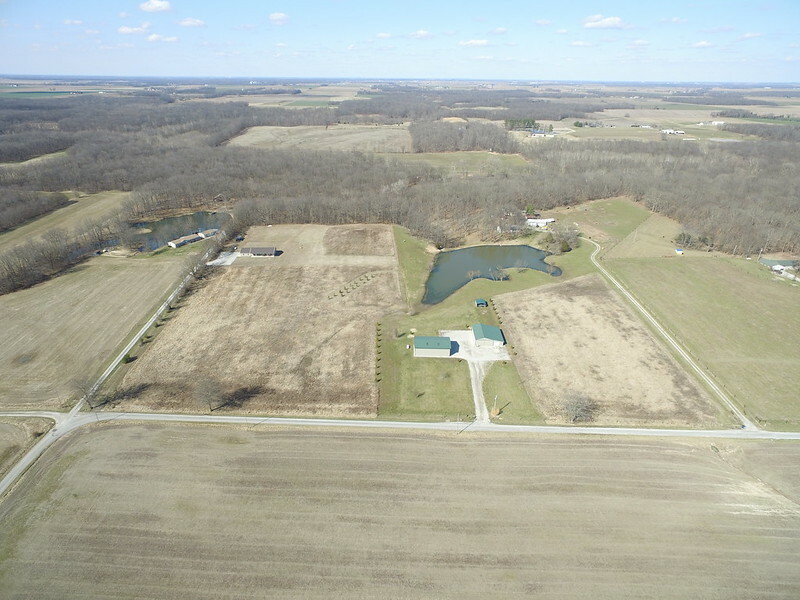 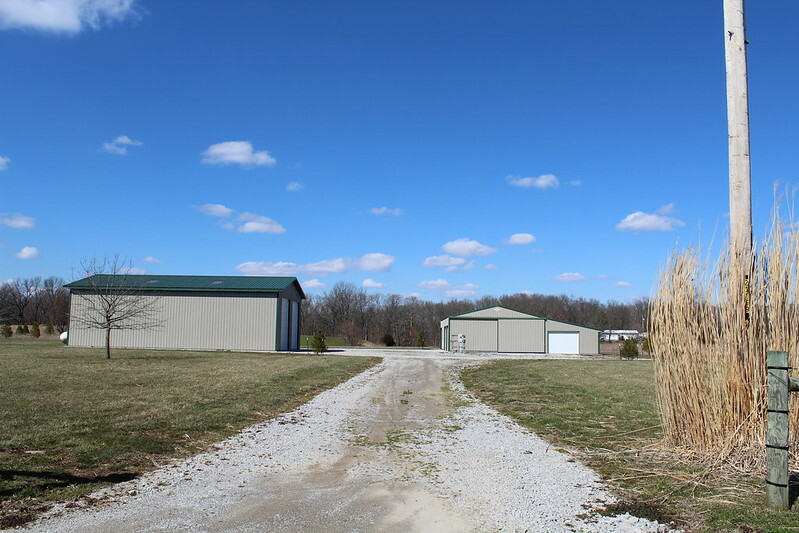 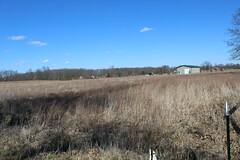 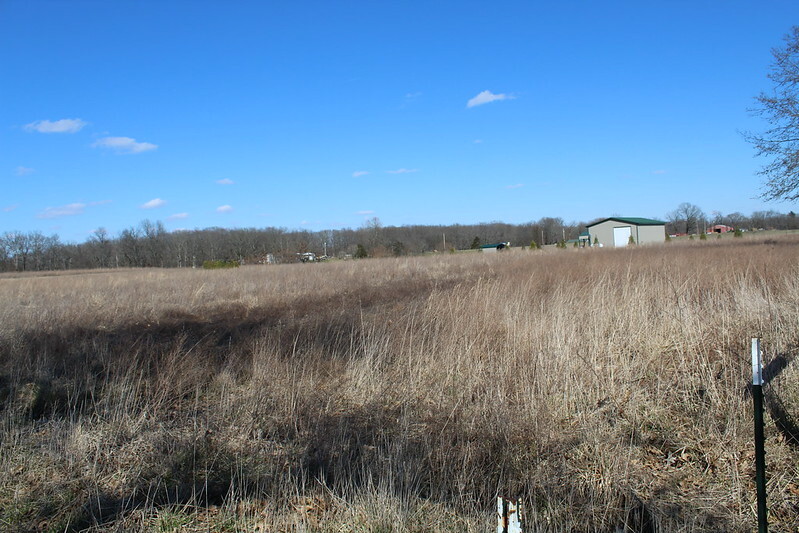 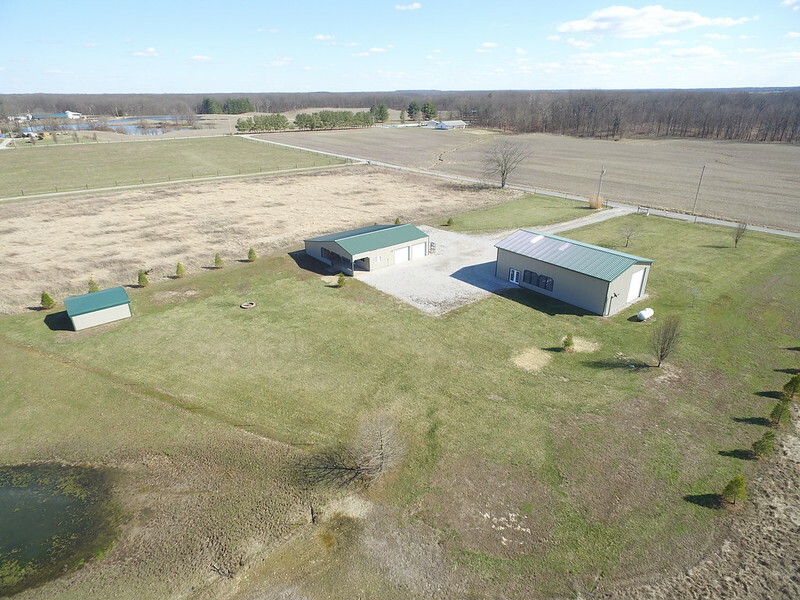 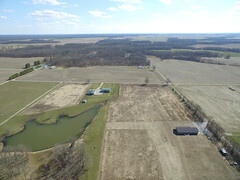 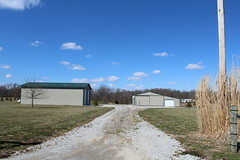 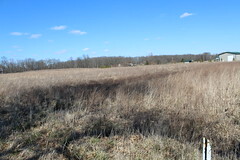 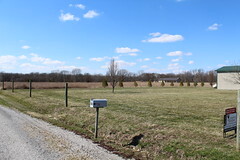 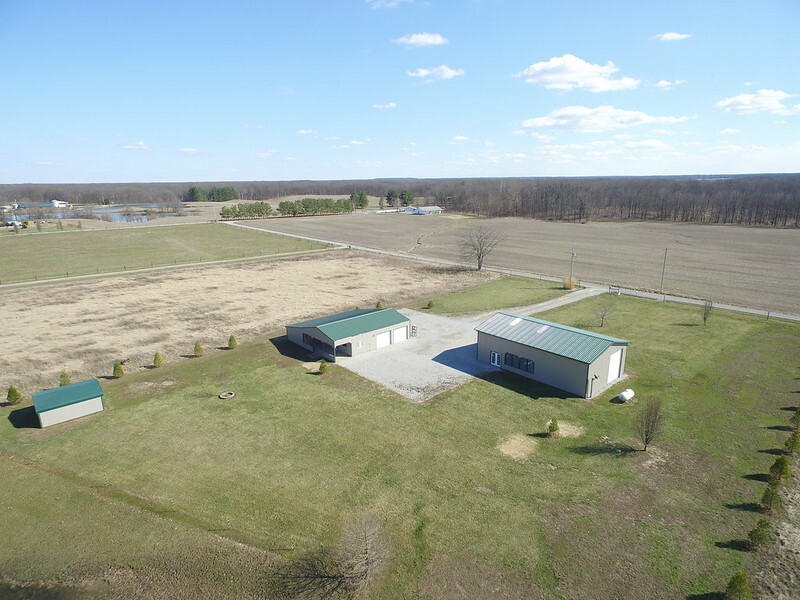 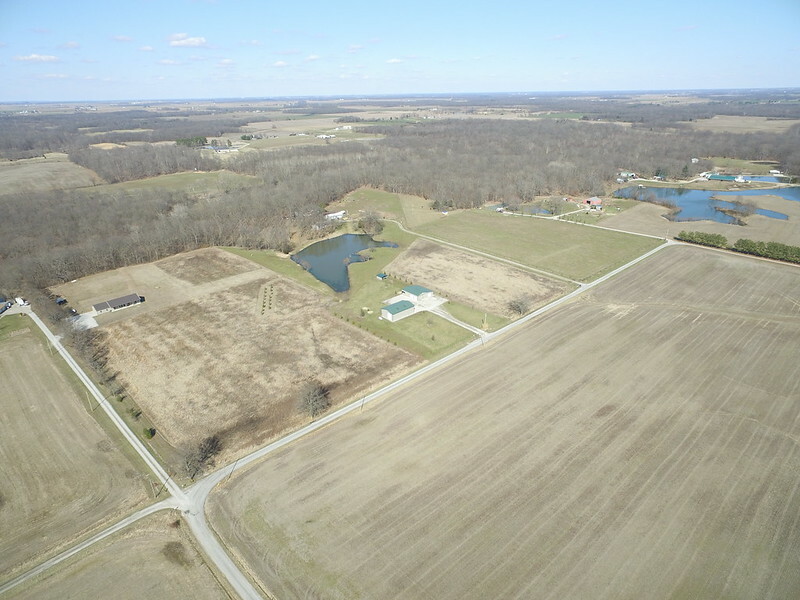 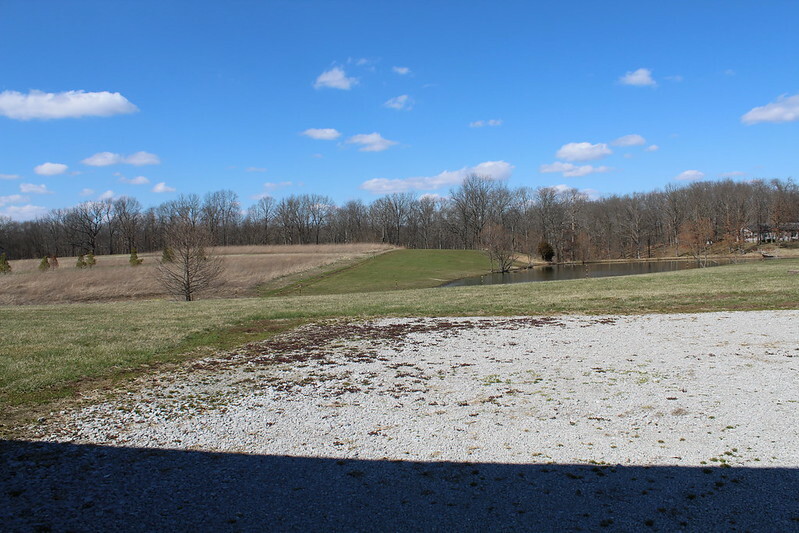 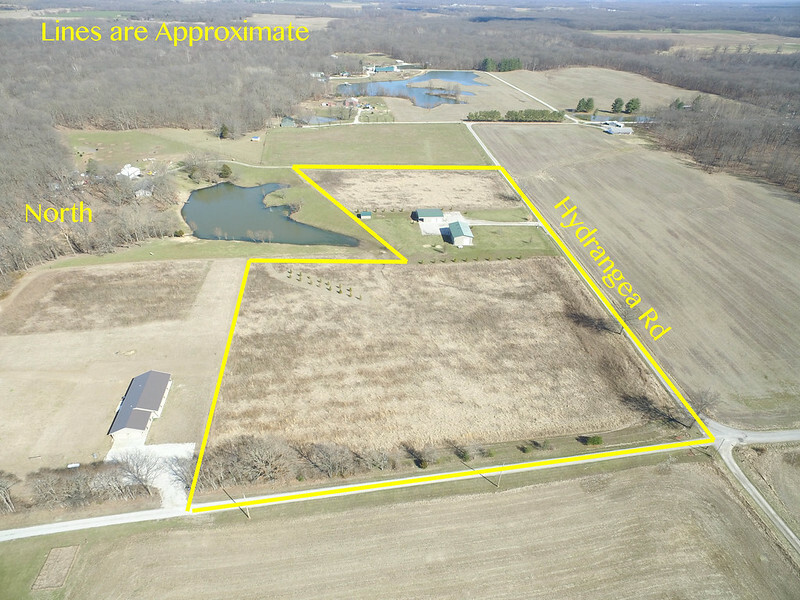 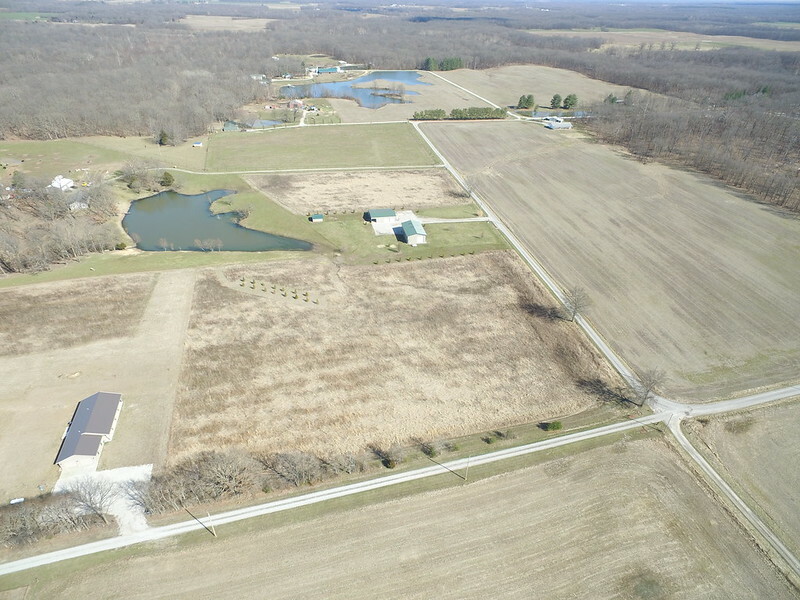 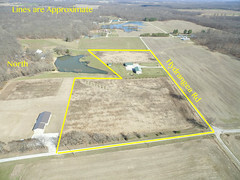 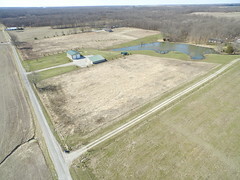 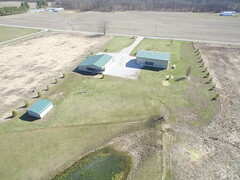 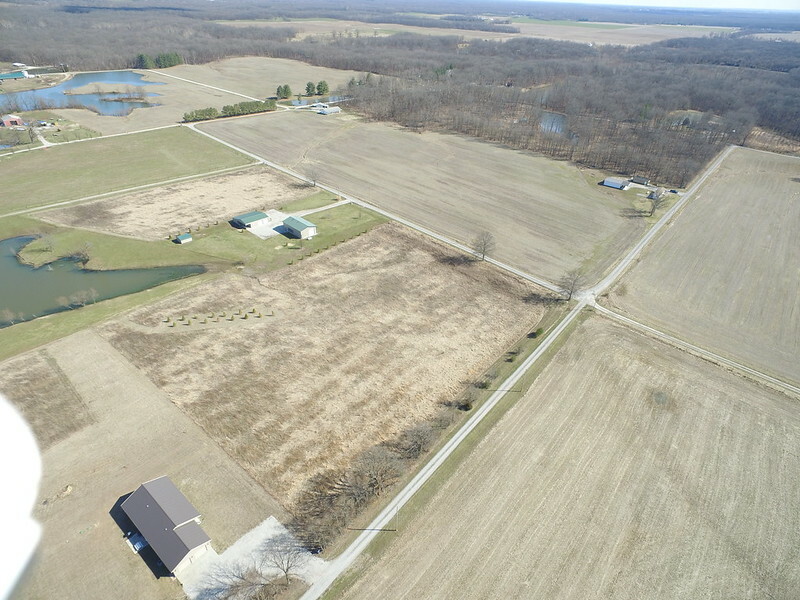 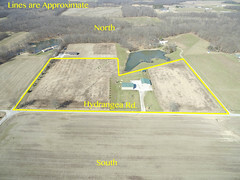 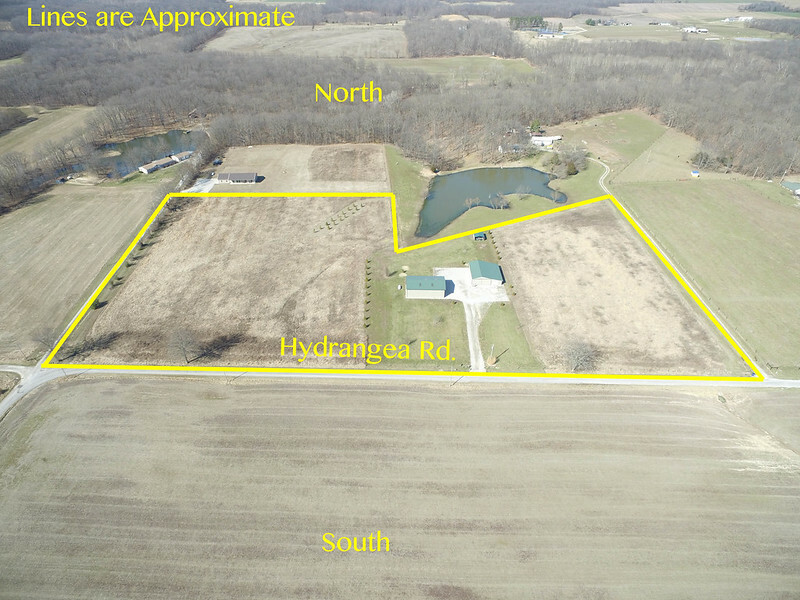 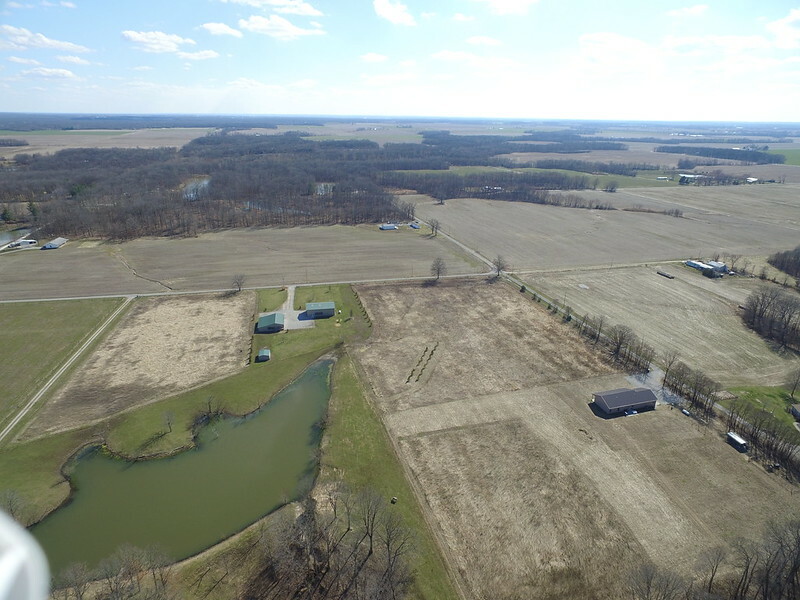 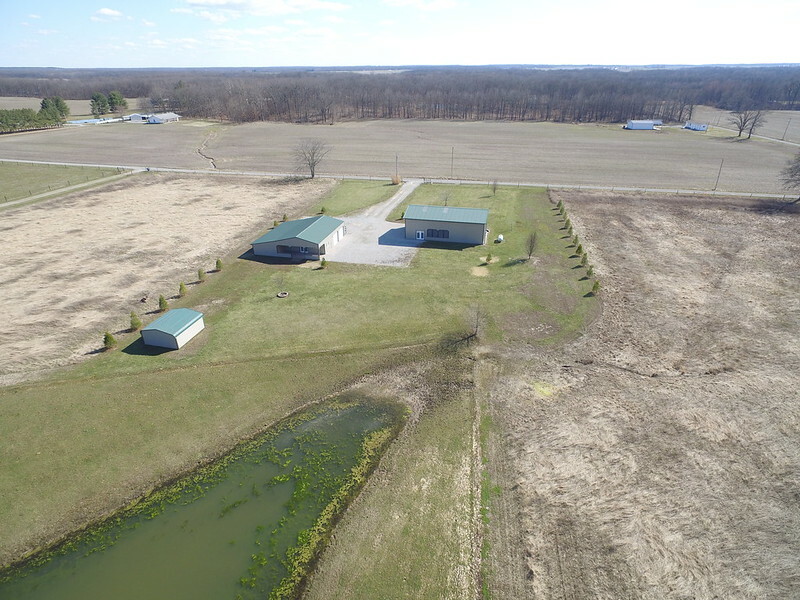 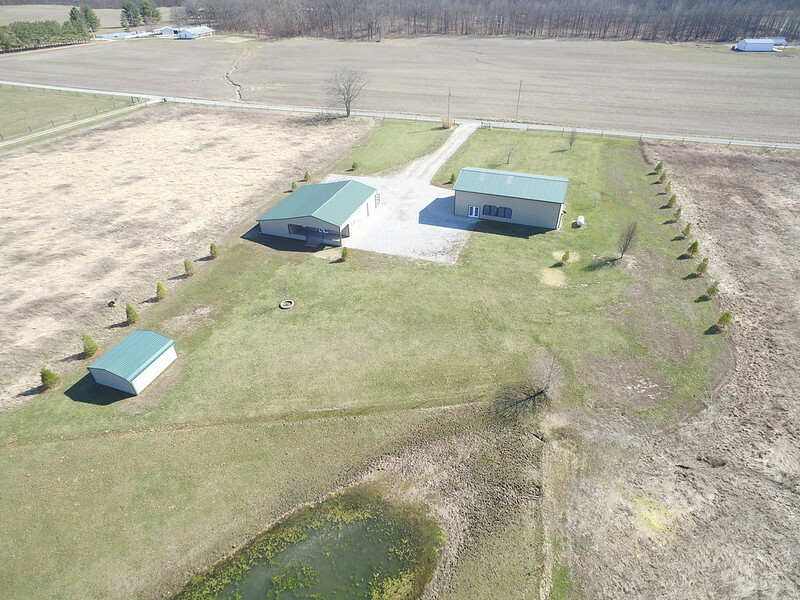 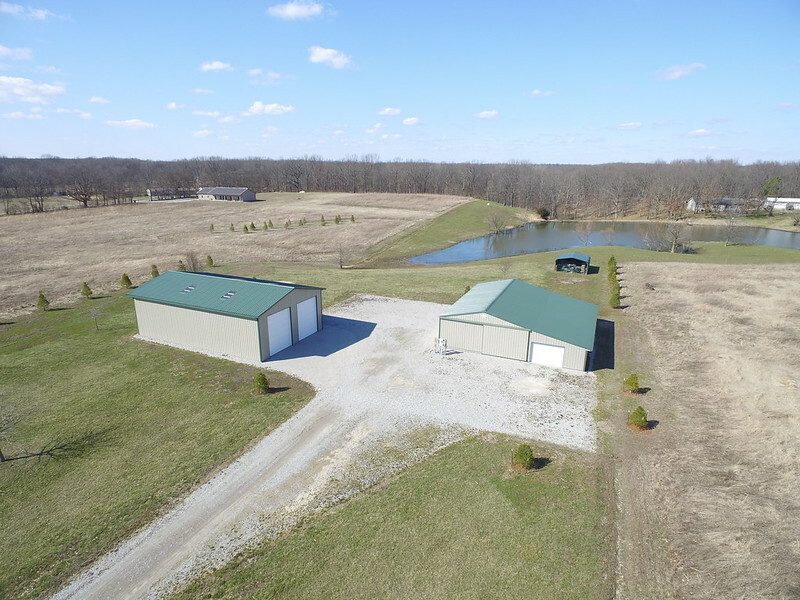 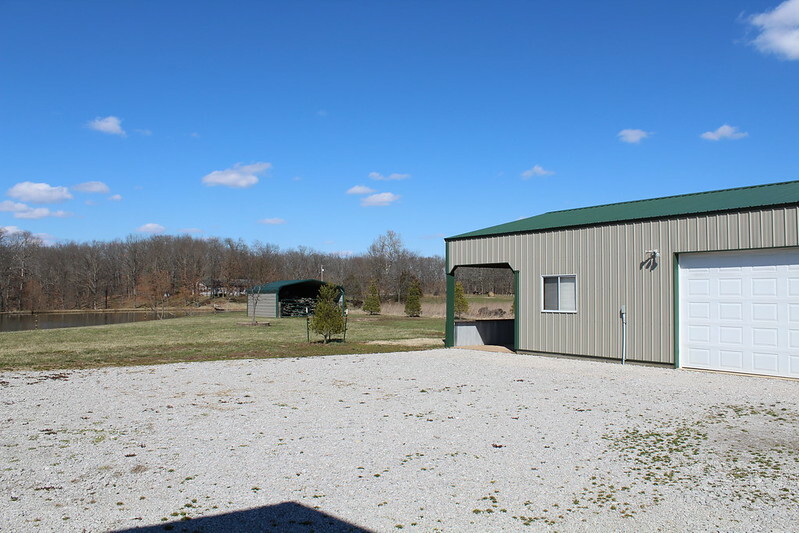 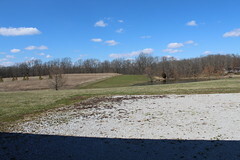 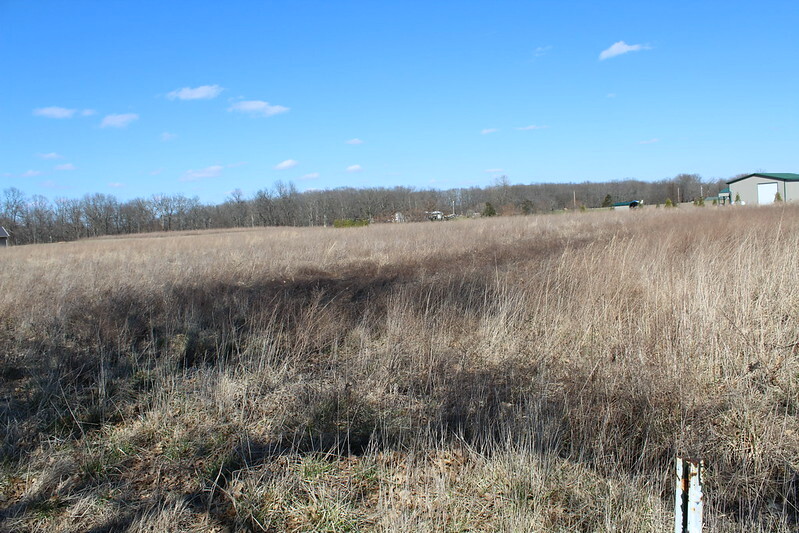 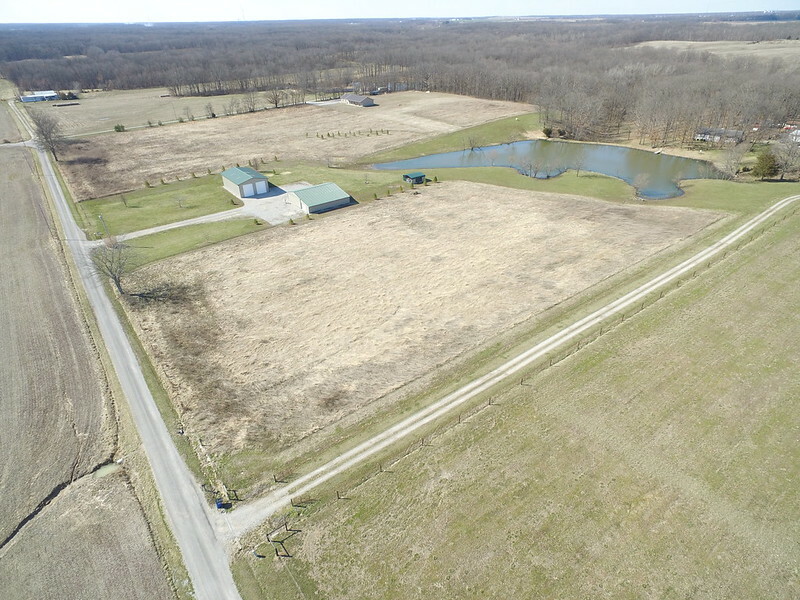 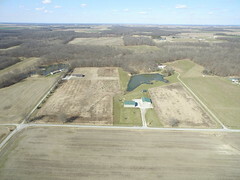 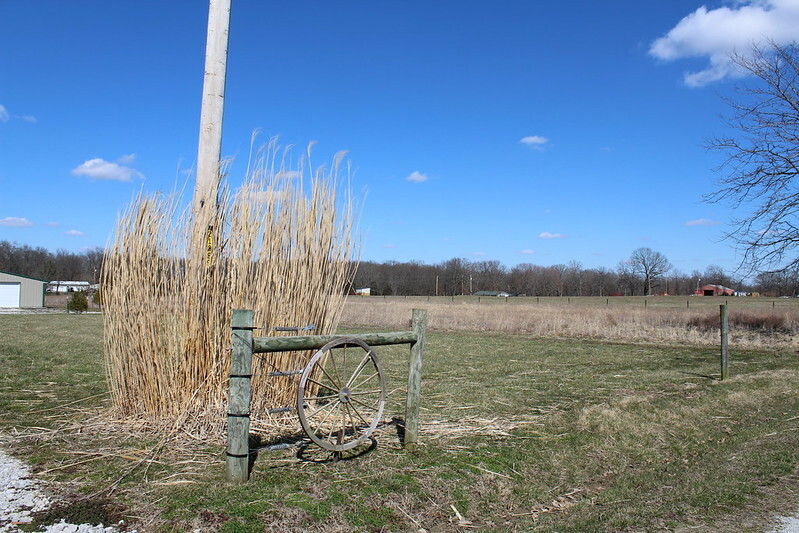 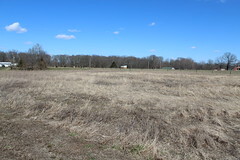 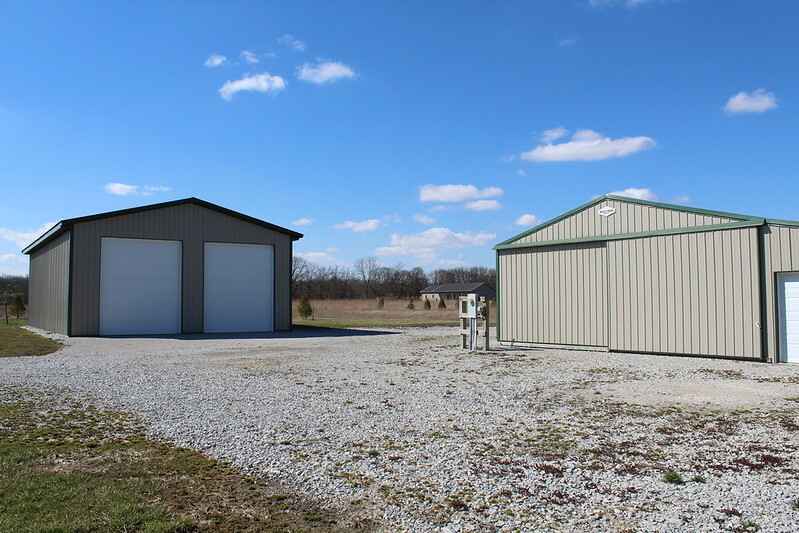 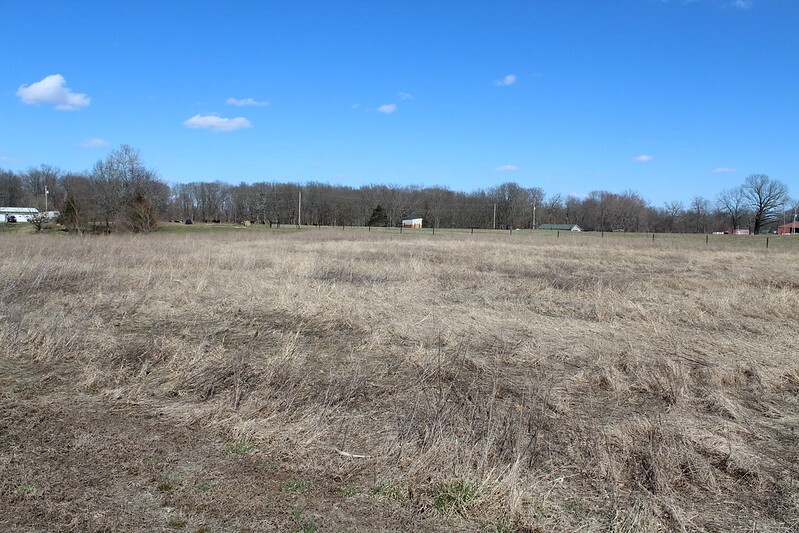 10 surveyed acres in the country in Perry County. 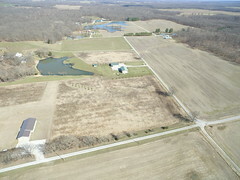 This property is ready to build on; public water, septic and electrical service are already installed. 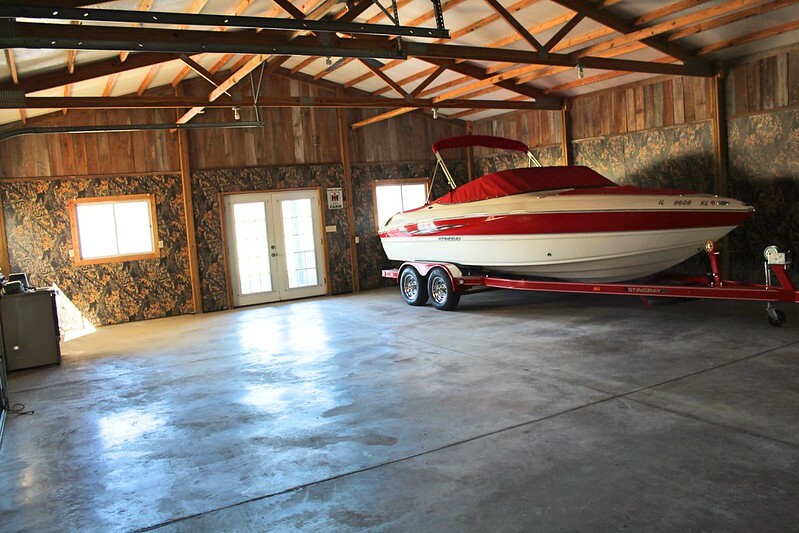 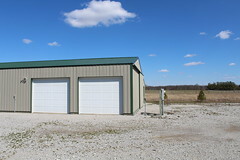 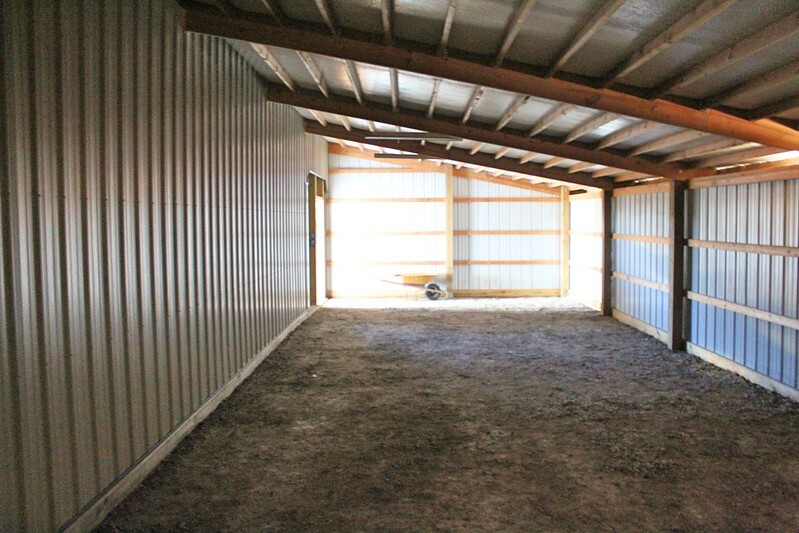 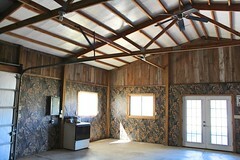 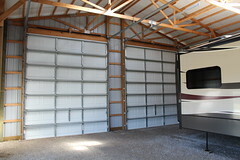 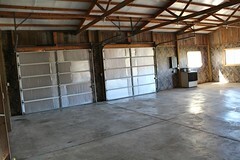 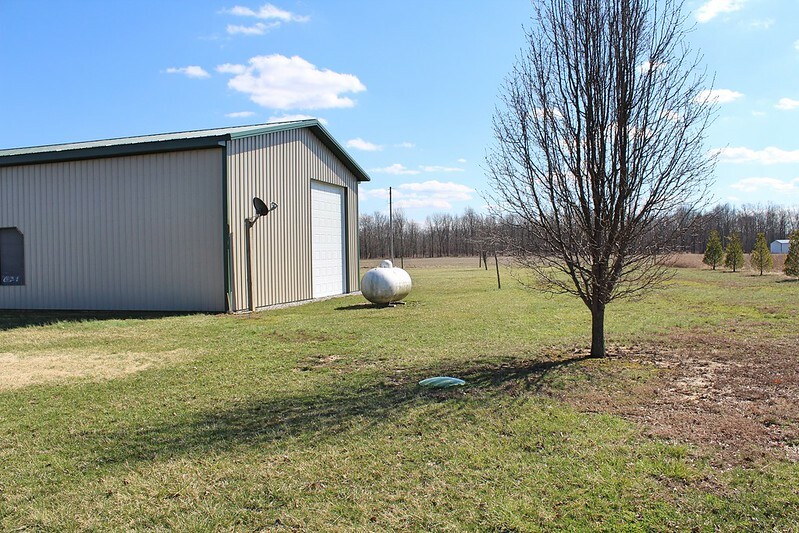 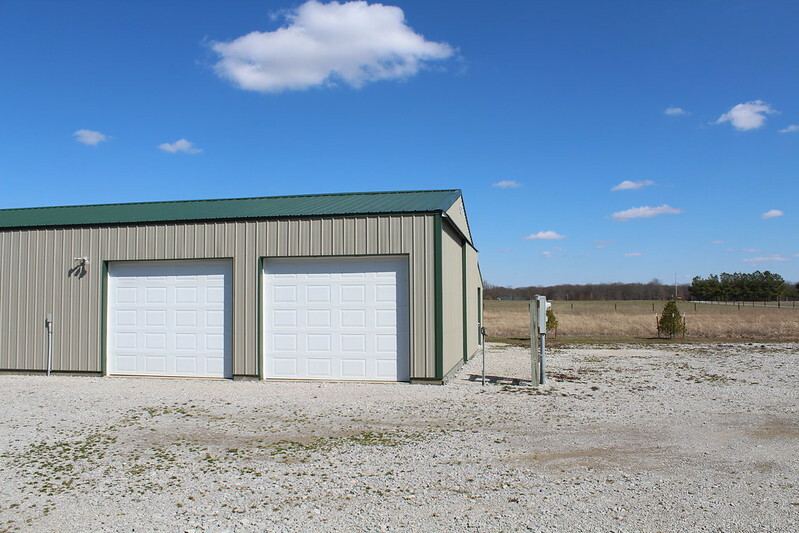 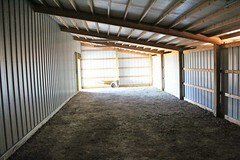 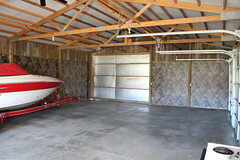 There is one shed with a concrete floor, wall liner and ceiling fan. 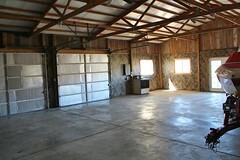 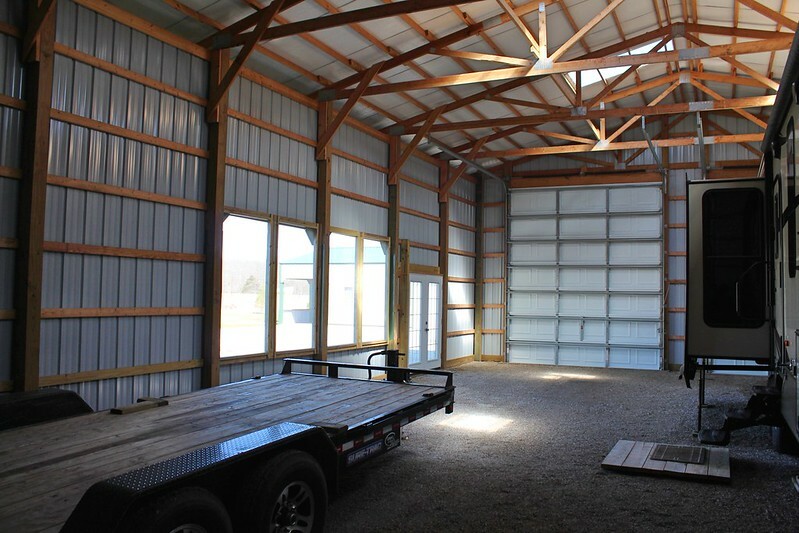 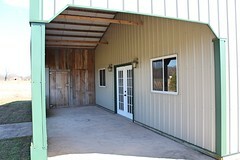 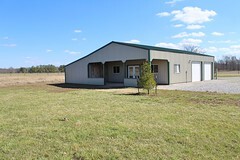 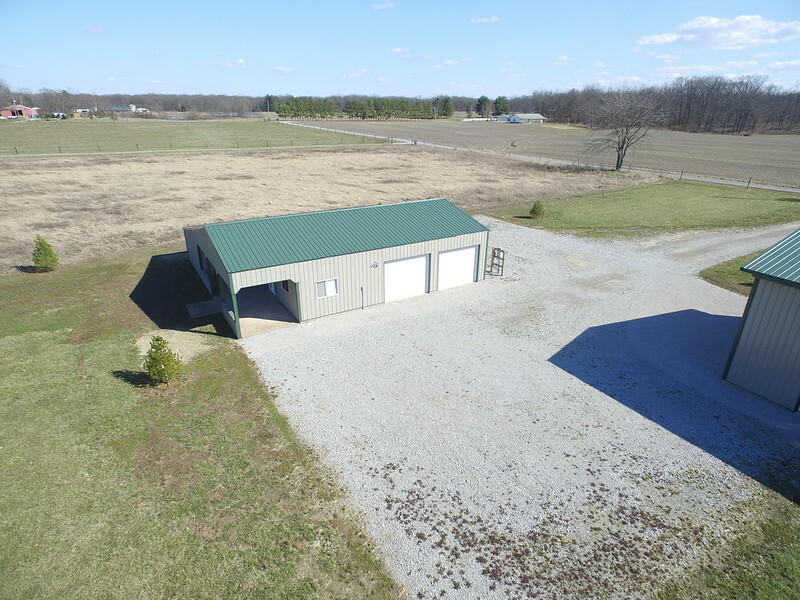 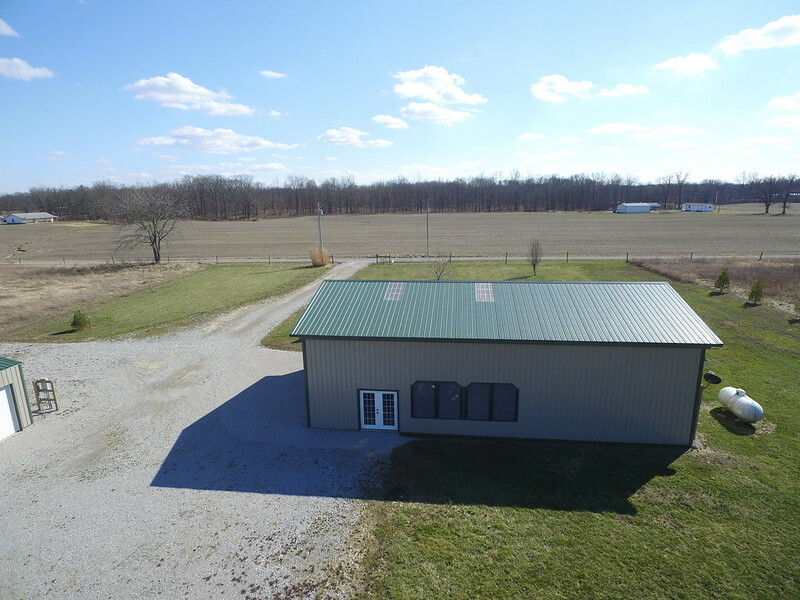 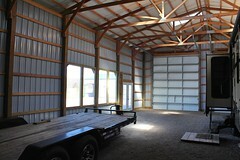 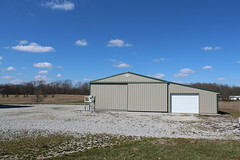 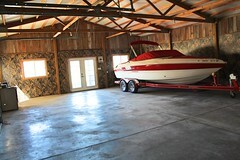 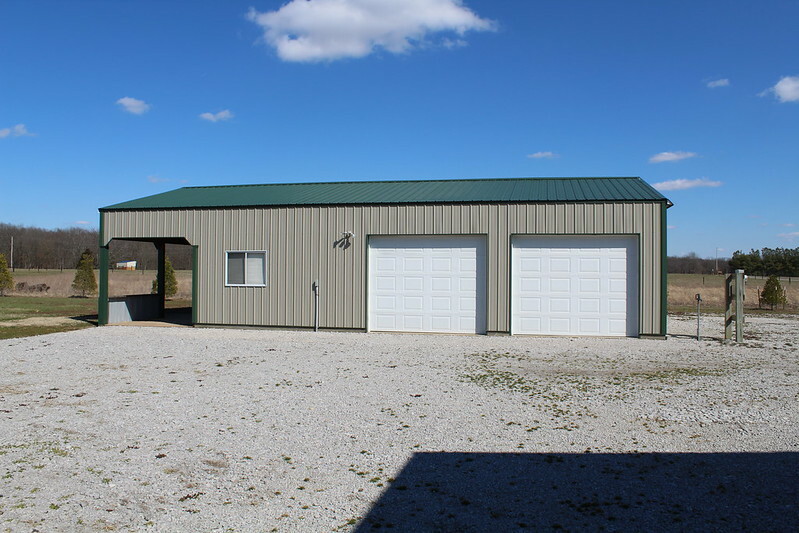 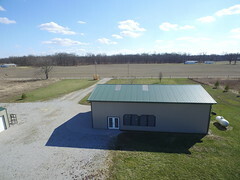 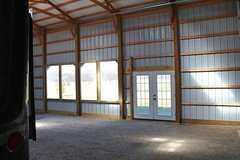 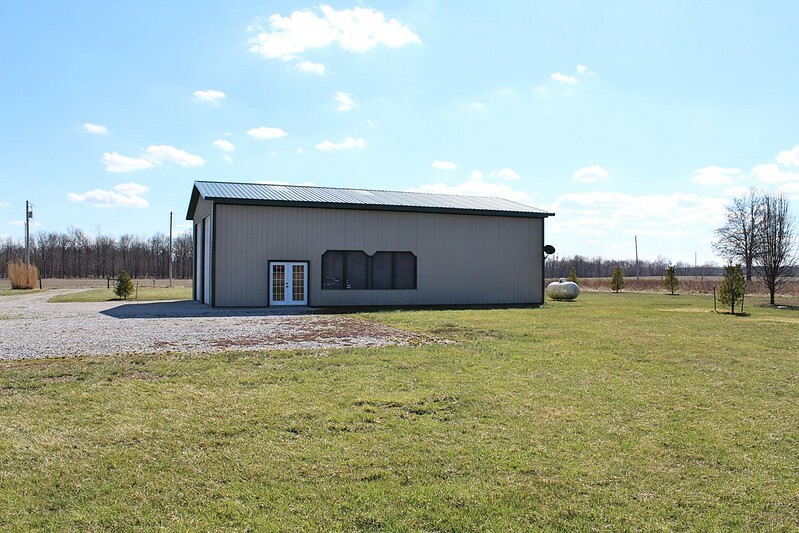 This is ready for use as a party barn. 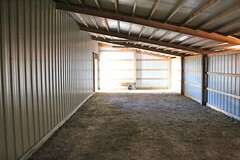 The other shed has 15’ walls with water, propane, electric and septic inside. 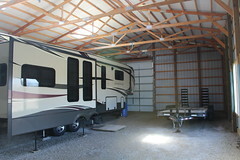 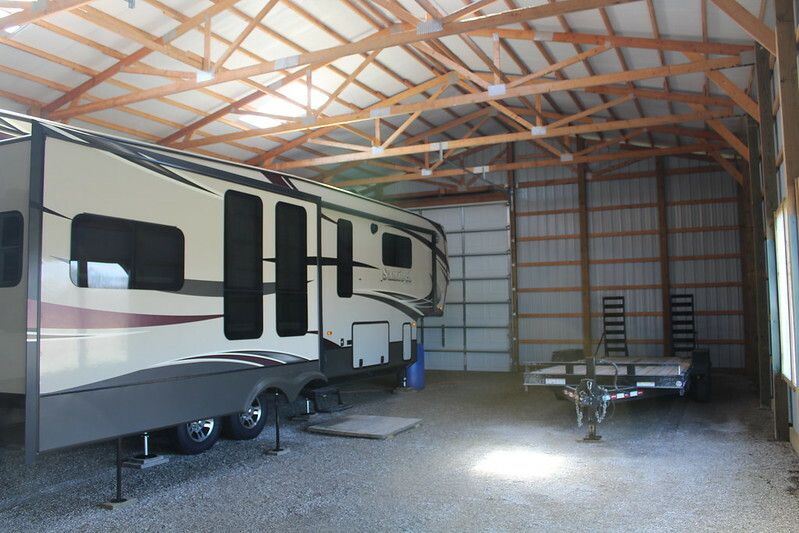 Current owner has a fifth wheel camper set up inside. 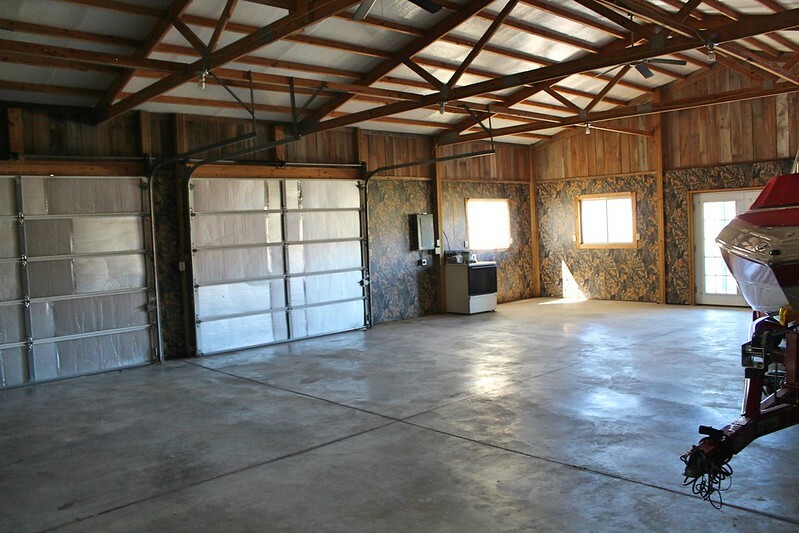 This property is ready to use whether it is just as a get away or as a permanent residence. Pinckneyville School District.